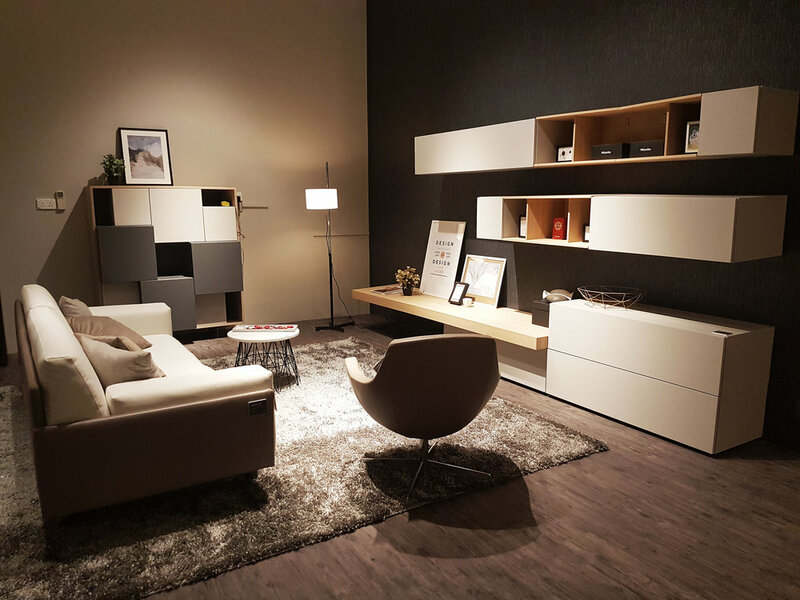 Italian Concept has been established as an importer of European furniture in Singapore, specializing in kitchens. 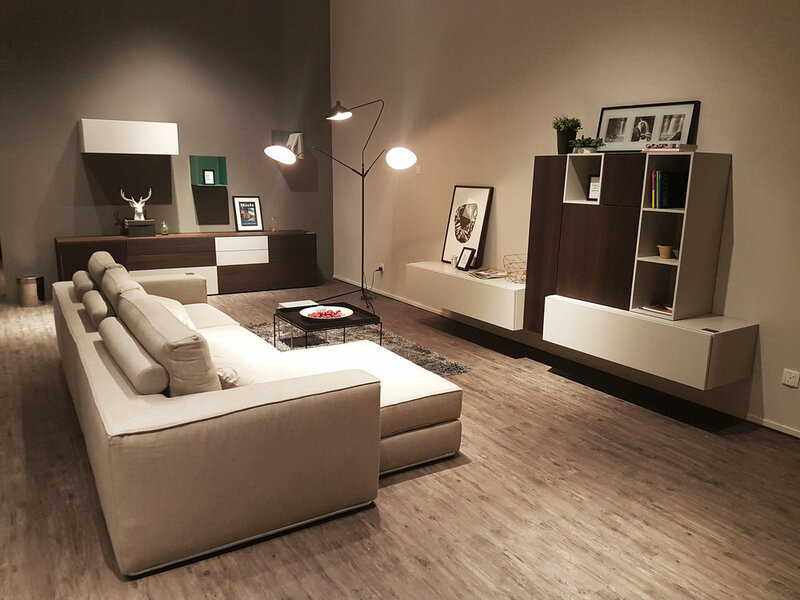 We work closely with some of the finest Italian and German furniture manufacturers to import directly from their factories at its best VALUE, QUALITY and DESIGN. The "Corazzin Group", established in 1971, sited in the North-East of Italy, included 10 factories with different trade marks and 1 commercial seat where reside the showroom and the foreign business. 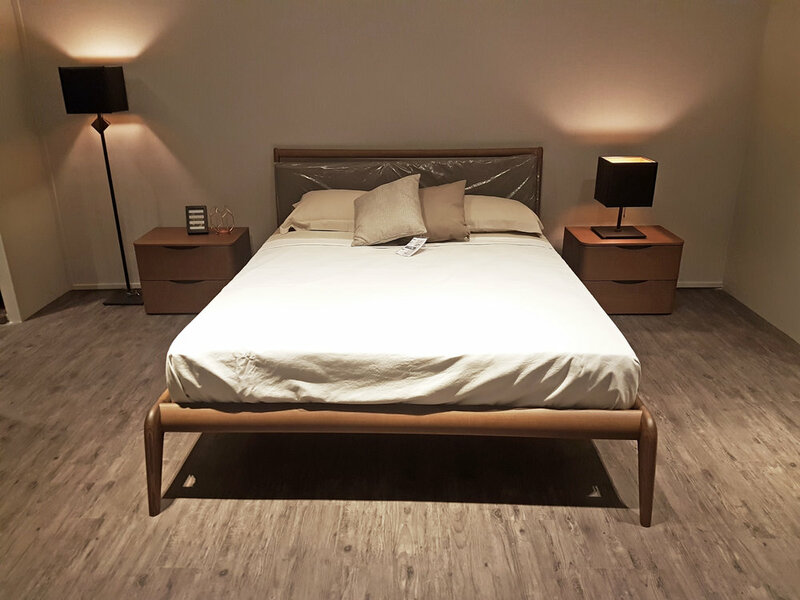 They are located in the North East of Italy in an area of a big tradition in the furniture production for home and office modern and classic. 40 years of experience and professionalism in the field of the production of industrial furniture of design, and for 40 years they grant customers every year with always innovative and trendy collections. ALNO AG is Germany‘s second largest and Europe’s fourth largest kitchen manufacturer. ALNO AG not only represents tradition and quality, but is also consistently working to further develop its brands in design, innovation and modernity. ALNO is the premium-brand of the group and serves the elevated segment. It has co-operations with approximately 6,000 sales partners in 80 countries. ALNO kitchens offer a great diversity of design options with the best service to the customers. Cosentino Group is a global, Spanish, family-owned company that produces and distributes high value innovative surfaces for the world of design and architecture. A world leader in the natural stone sector. Since the company was founded in 1899, Miele has remained true to its 'Immer Besser' brand promise. This means that they will do all that they can to be 'forever better' than our competitors and 'forever better' than they already are. 'Miele' is well-known for their good quality, innovative technology, user-friendly, sleek design, after sales-service, and most importantly, reputable brand. 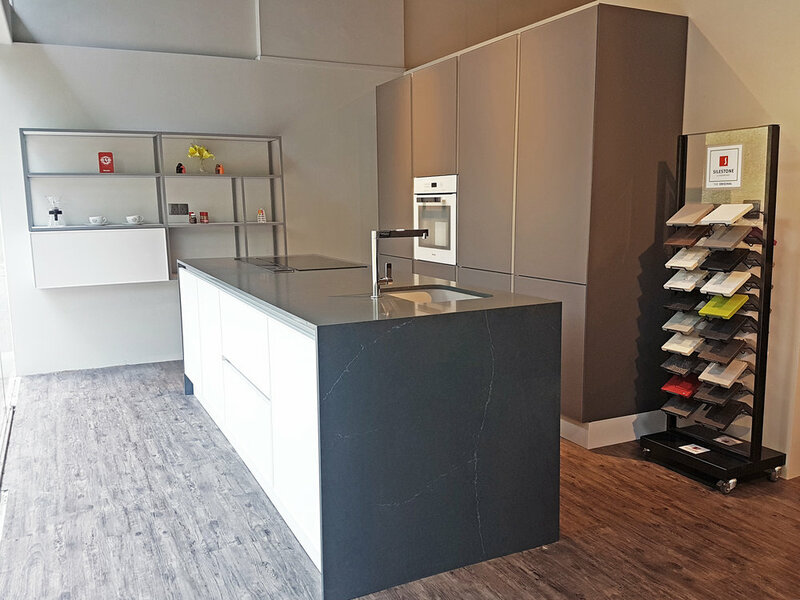 At our Kitchen Showroom, we have 6 different sets of kitchen with different style and finishes for your viewing! 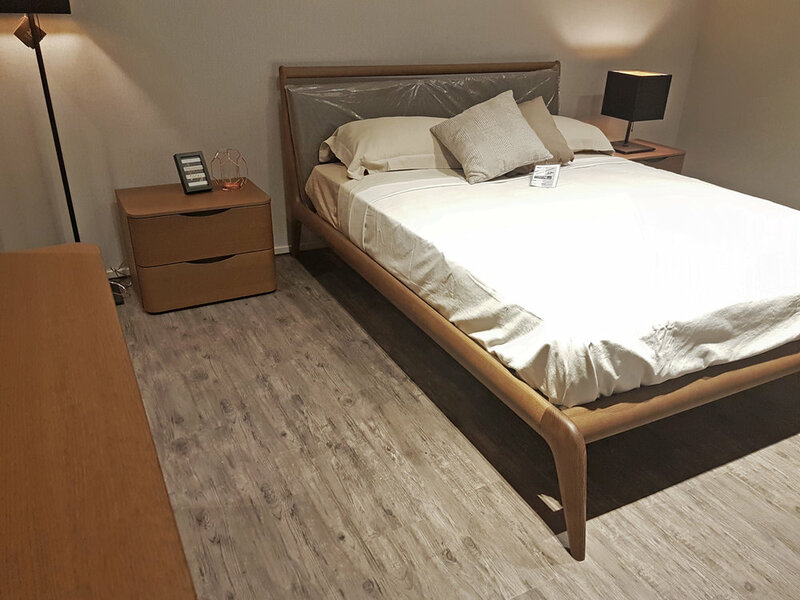 Our trade showroom at Genting Lane is our biggest showroom. 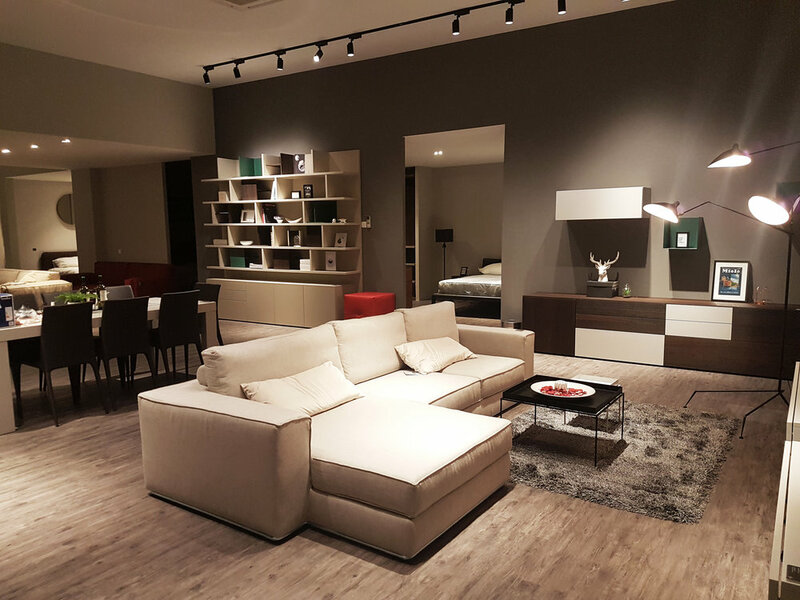 With the size of almost 2000 square feet, we carry a huge variety of furniture from our Italian manufacturers.